Dry hair, breakage, frizz—these are all woes those with curls have to go through for their natural texture. Those beautiful curls, coils, and waves come at a price. As such, we're taught to mask, condition, and stay away from heat tools. I even had a few of my favorites share their holy-grail products. Though, one of the best ways to keep things hydrated is to invest in a product you won't have to wash out. Enter: leave-ins. 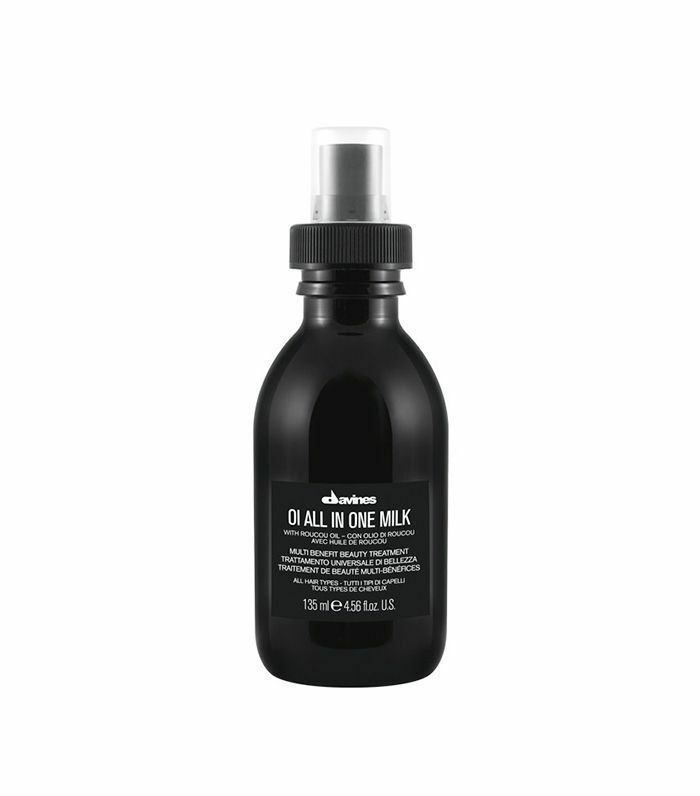 The smoothing, protecting, and moisture-infusing creams, milks, and serums that do you hair good. We found seven of the best ones on the market below. 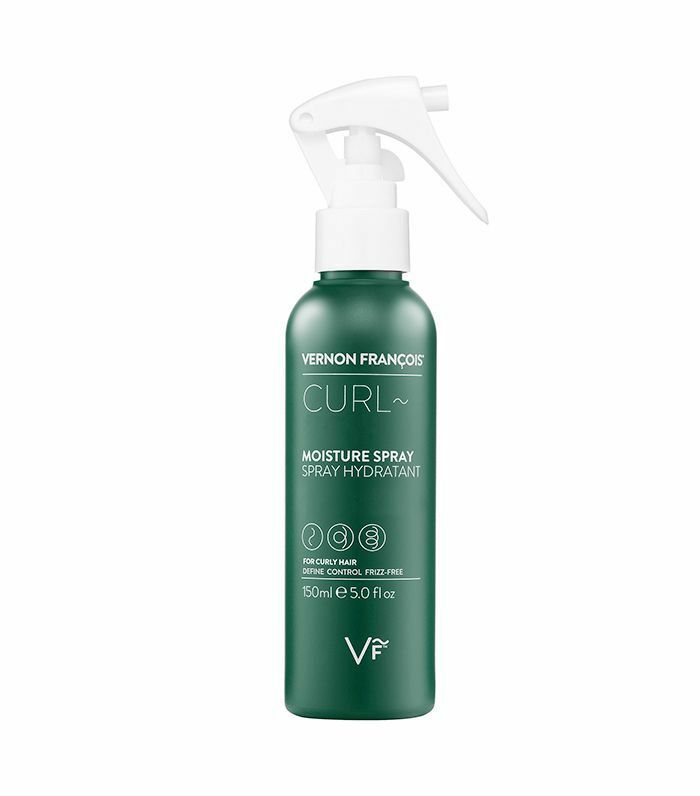 Lupita Nyong'o's long-time hairstylist, Vernon François, developed a comprehensive line of products for every curl. The moisture spray is the ultimate multitasker, as it delivers intense hydration (with baobab oil), detangles, and resets your curls to boot. Packed with rich roucou oil, amino acids, and ellagic acid, this cream encourages hair growth, protects strands from UV radiation, and fights off free radicals. Spray the formula 10 to 15 times on the roots and ends of your hair after shampooing to keep them soft, hydrated, and strong. 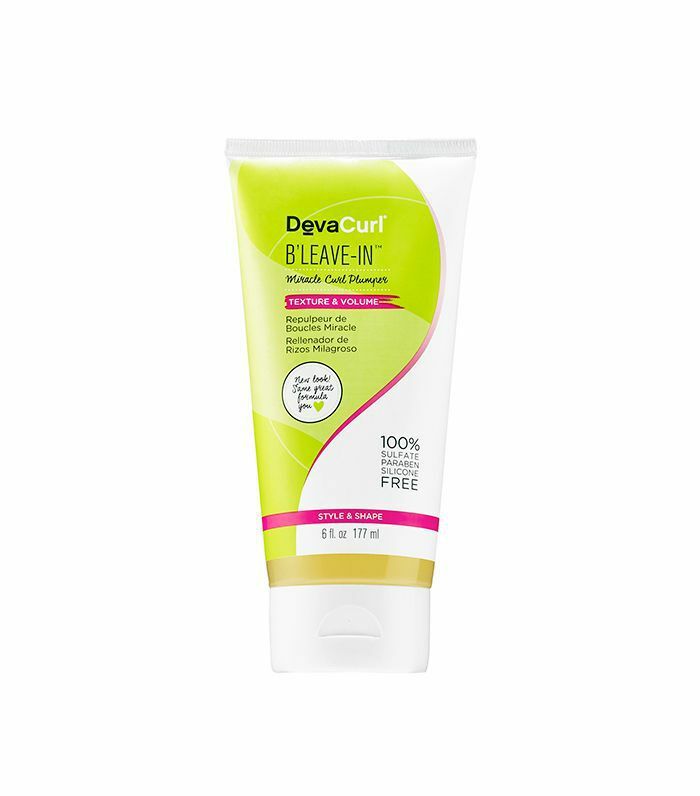 Use this lightweight gel to add shine, volume, and plumpness to your curls. The formula boasts a conditioning mix of wheat protein, lemongrass, and chamomile—the perfect trio to hydrate and protect your hair. 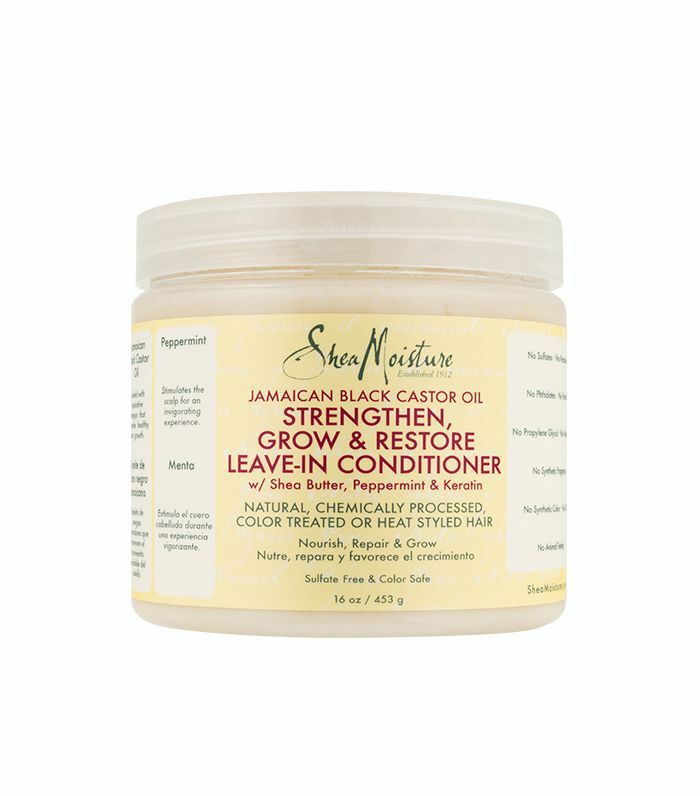 Formulated with Jamaican Black Castor Oil and certified organic Shea butter to nourish, moisturize, and support your hair's elasticity against breakage, this leave-in conditioner is chock-full of reparative omegas for healthy hair growth. It'll mend your ends, stimulate your scalp (thanks to invigorating peppermint), and detangle without ripping your precious hair out. 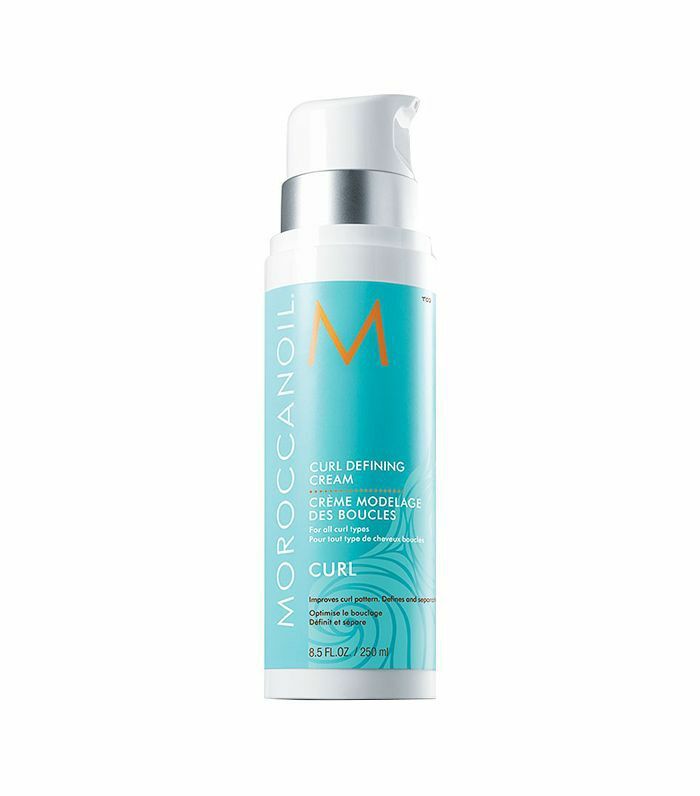 Use this argan oil–infused styling and conditioning formula for soft, bouncy curls (never crunchy). It'll smooth, hydrate, and style your hair all in one sweet-smelling product. 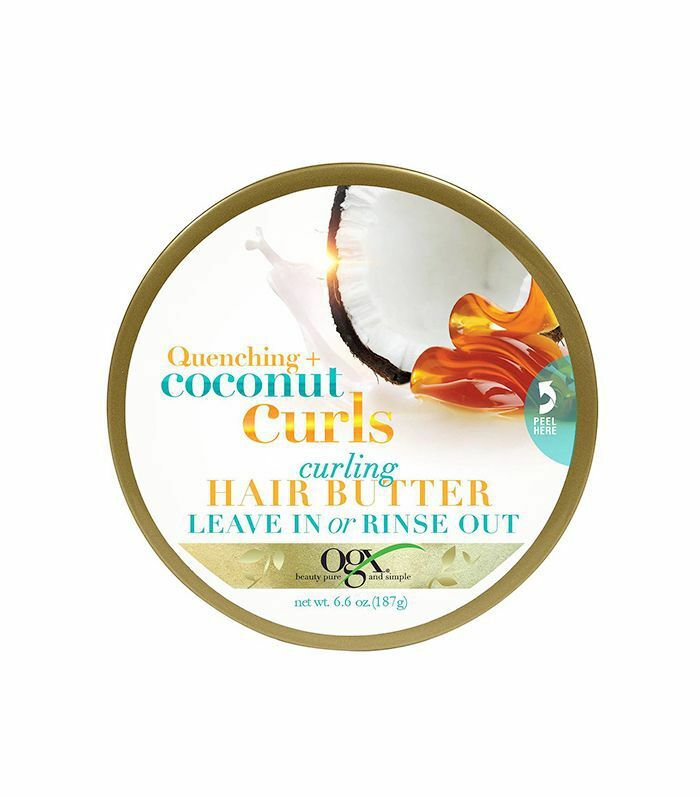 This blend of coconut oil, honey, and citrus oil feels like an indulgence for your sense just as much as it is for your curls. It works both as a rich, leave-in conditioner or you can also rinse it for lightweight moisture. Either way, it'll properly texturize your hair and enhance shine tenfold. 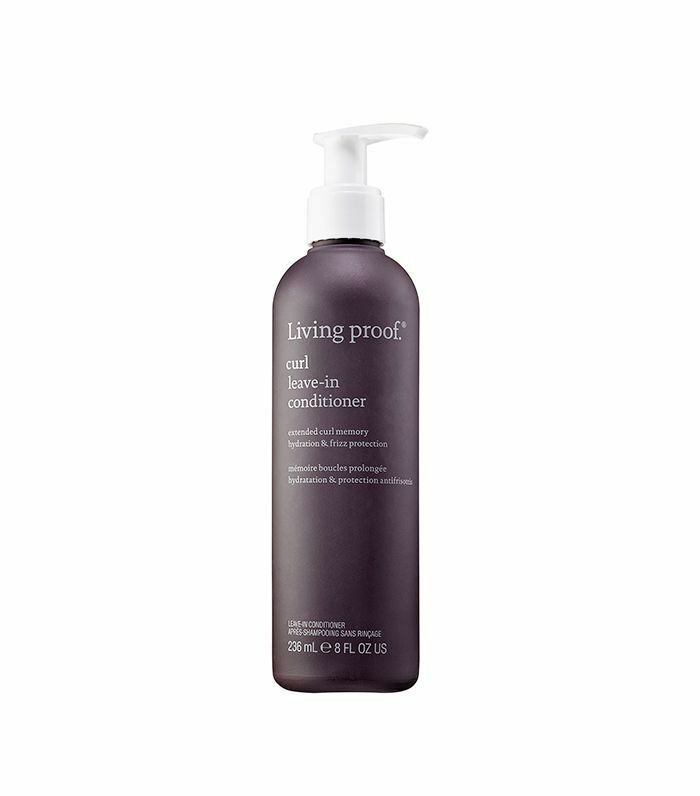 Living Proof's formula blocks humidity, reduces breakage, and strengthens your hair while it delivers flexible hold. Apply it on dry, parched hair and ends after your shower and let it do its magic.